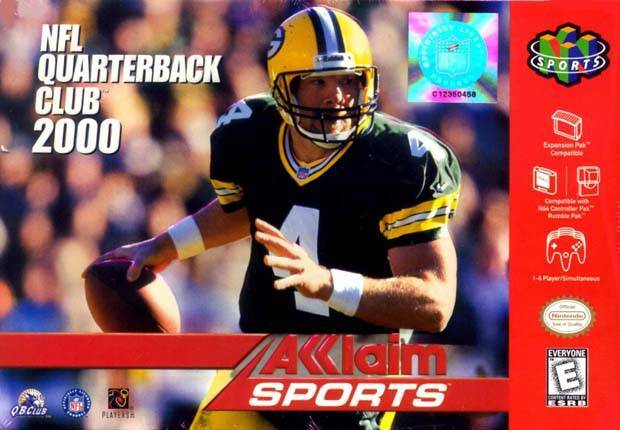 NFL Quarterback Club 2000 is here! Featuring 3rd generation ultra high-rez graphics for incredible NFL realism, over 1,200 new motion captured animations, all-new Pin Point Passing for unprecedented control, new player models with real-life faces, eye black and breathe strips. Choose from 31 team-specific playbooks or create your own. Replay key moments of all 33 Super Bowls with authentic game stats. Total team management - draft, sign, trade, release, create players.